Hikers and rock climbers will delight in the options available to them in the Blowing Rock area. 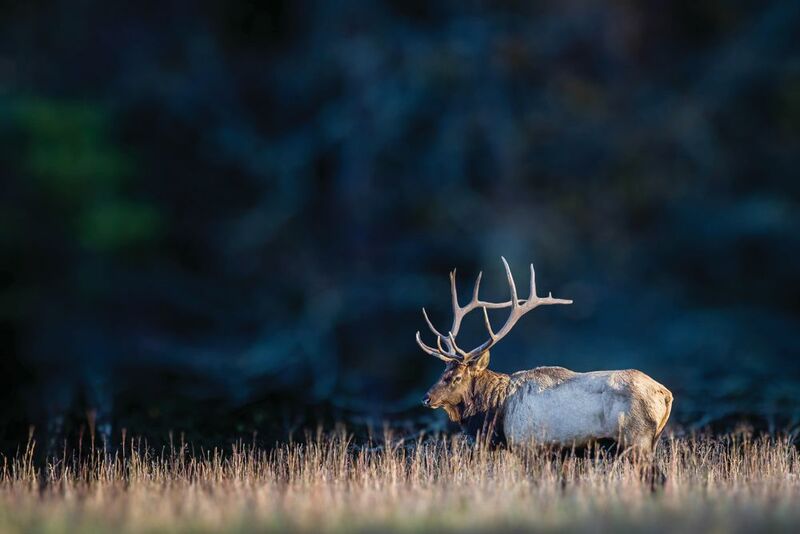 Nature is at its most majestic in the high country of Boone, Blowing Rock and Linville. 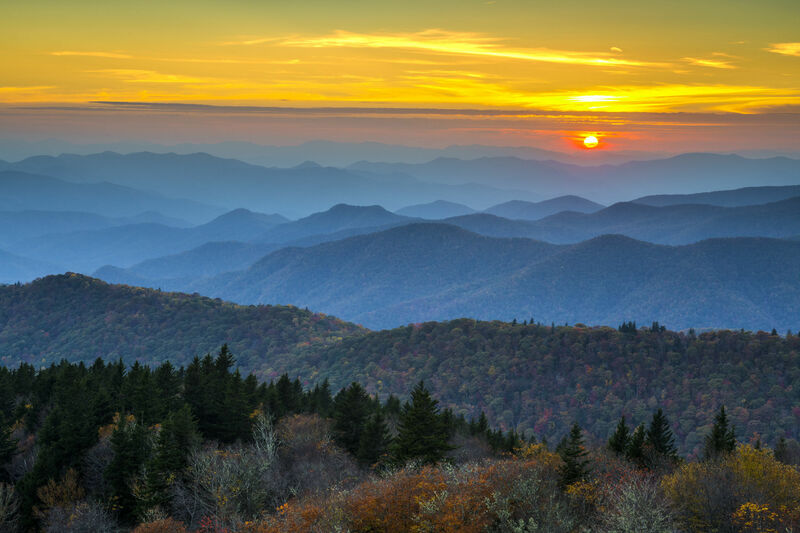 Famed Grandfather Mountain at 5,945 feet is the centerpiece of a 2,700-acre state park of the same name. 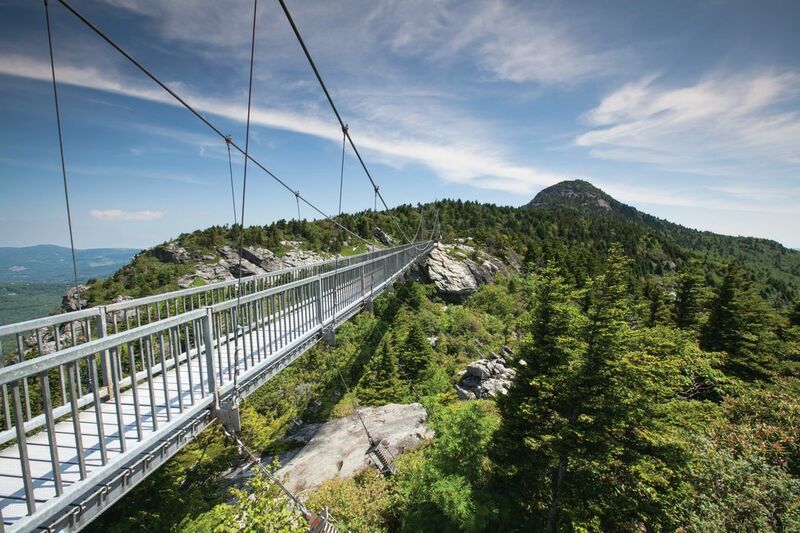 Its mile-high swinging bridge, the highest suspension bridge in the U.S., offers spectacular 360-degree views. The Grandfather Mountain Highland Games and Gathering O’Scottish Clans, a 60-year tradition, is a don’t-miss if you’re visiting in July. The grounds around Blowing Rock, a 4,000-foot-high cliff that overlooks Johns River Gorge, are a popular hiking area. And the area is a major destination for serious rock climbers, too; there’s even a popular boulder field, Blowing Rock Boulders—something we just don’t see in Florida. Plenty of arts opportunities here, too. 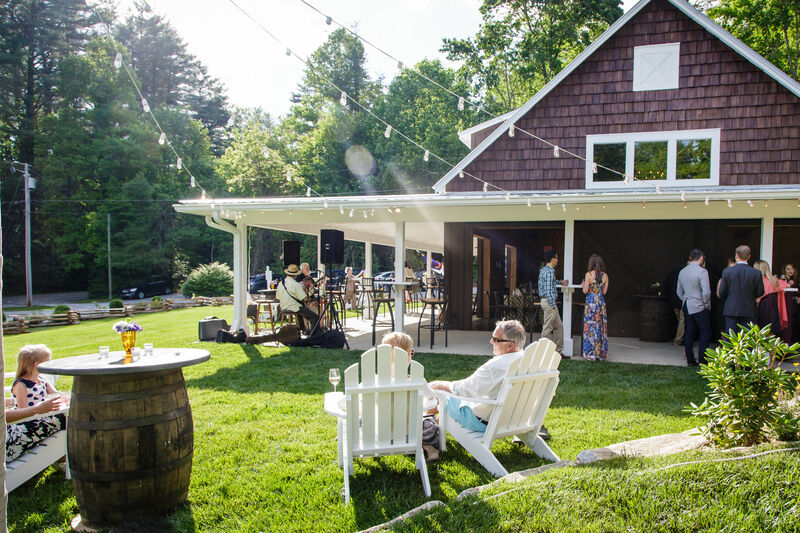 In nearby Boone, the 18,000-student Appalachian State University, with its own art museum, performing arts center and Appalachian Summer Festival, adds tremendously to the region’s cultural offerings. Among lots of options are Gideon Ridge Inn in Blowing Rock, a charming 10-bedroom B&B; the historic Eseeola Lodge at Linville Golf Club, just two miles from the Blue Ridge Parkway in Linville; and the Westglow Resort and Spa, also in Blowing Rock. 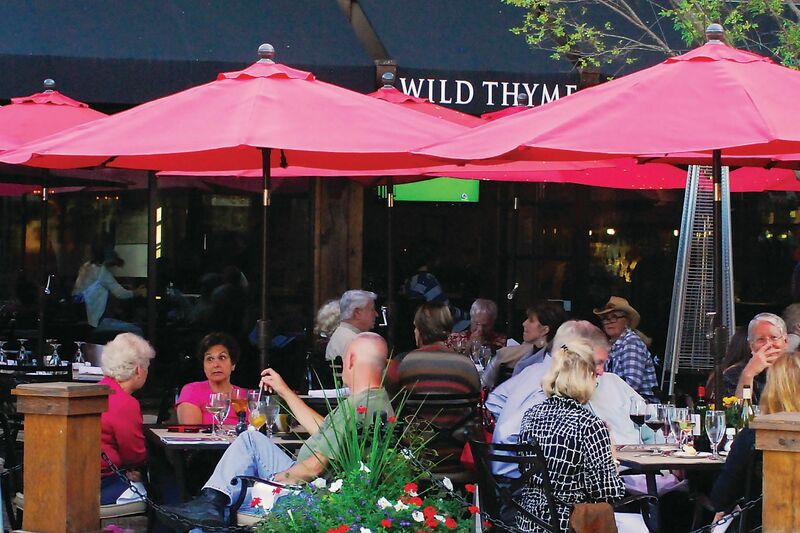 Bistro Roca, 143 Wonderland Trail; this casual downtown bistro is perhaps Blowing Rock’s most popular restaurant. Asheville was named No. 10 on Travel + Leisure's "World's Best Cities" list. 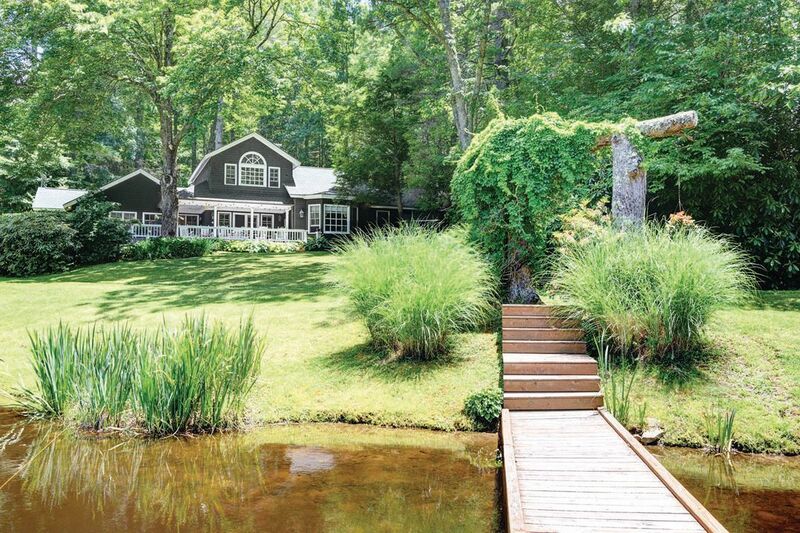 Cashiers, Highlands' quieter, equally exclusive cousin, offers a private, picturesque retreat. 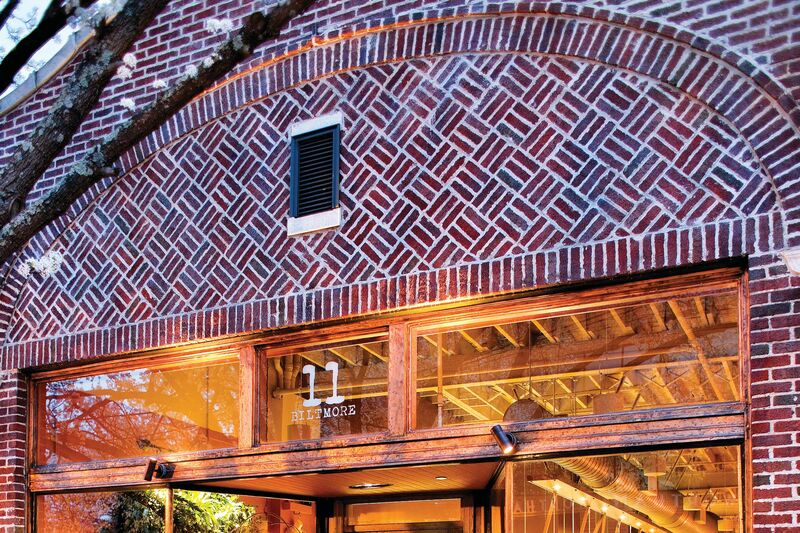 The charming hamlet is filled with boutiques, fine restaurants and antique shops. Maggie Valley's proximity to the Great Smoky Mountains provides excellent hiking, beautiful waterfalls and a chance to admire wildlife. The price is right on a piece of mountain paradise.